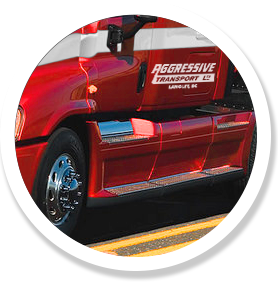 Aggressive Transport is a transportation company, located in Aldergrove, B.C. We specialize in truck load transportation services to all points in British Columbia and Alberta. 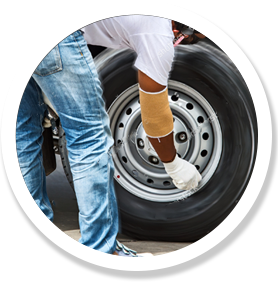 We provide exceptional service at competitive rates to many long term clients. Our core customer base is retail food stores, but we provide the same exceptional service to the lumber, pulp, paper, fish and beverage industries. 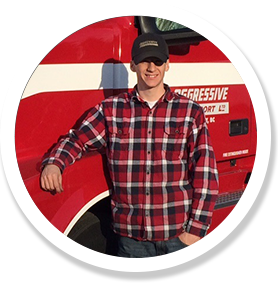 Our dedicated team of drivers, owner operators and staff pride ourselves on exceptional service and safety. The cornerstones of our company, since 1968, is our emphasis on safety, our customers and the people who work so diligently to provide the best service to our customers. Emphasising these core principles has allowed us to survive and thrive through the many challenges the transportation industry has had over the years. If you are interested in a carrier that believes in safety and excellent service at competitive rates Aggressive Transport is the answer for your transportation needs. Questions about our services? Look no further. The safety of our drivers and those who share the road with them is our priority.